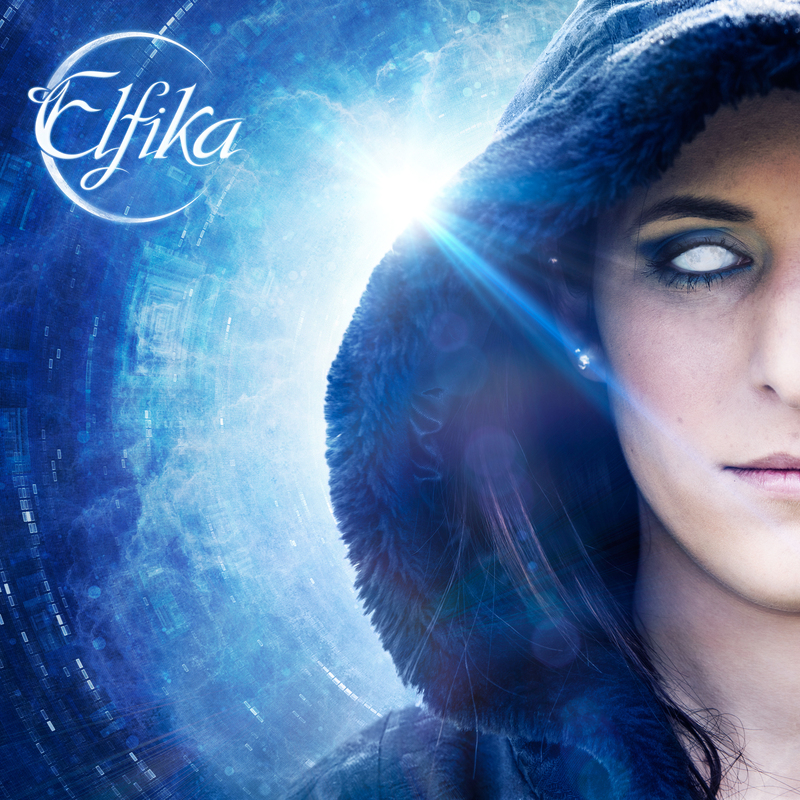 The first demo of Elfika, very simply named “demo Elfika 2015” now available. Although the band chose to release a “Demo”, it does not mean that its realization was taken lightly. This demo, entirely self-produced in the home studio of the group, was the subject of a careful and thorough work of the design pieces until their recordings, mixing and mastering. Choosing a demo version was responding more to hardware constraints, but the desire to produce quality music is still stronger within Elfika. Share the post "Média – Music"